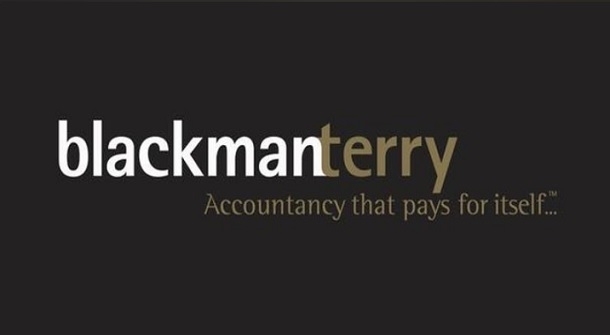 Blackman Terry Accountants are offering a free workshop to help you explore your options and how to get there. Whatever the outcome of Brexit, where do you want your business to be in 5 years? Where do you yourself want to be? It sounds far off into the future, but actions you take now can have a big effect on what your business will look like then. And Brexit, in whatever form it takes, will add a whole new dimension to business – how prepared are you, do you see it as an excuse or as an opportunity?